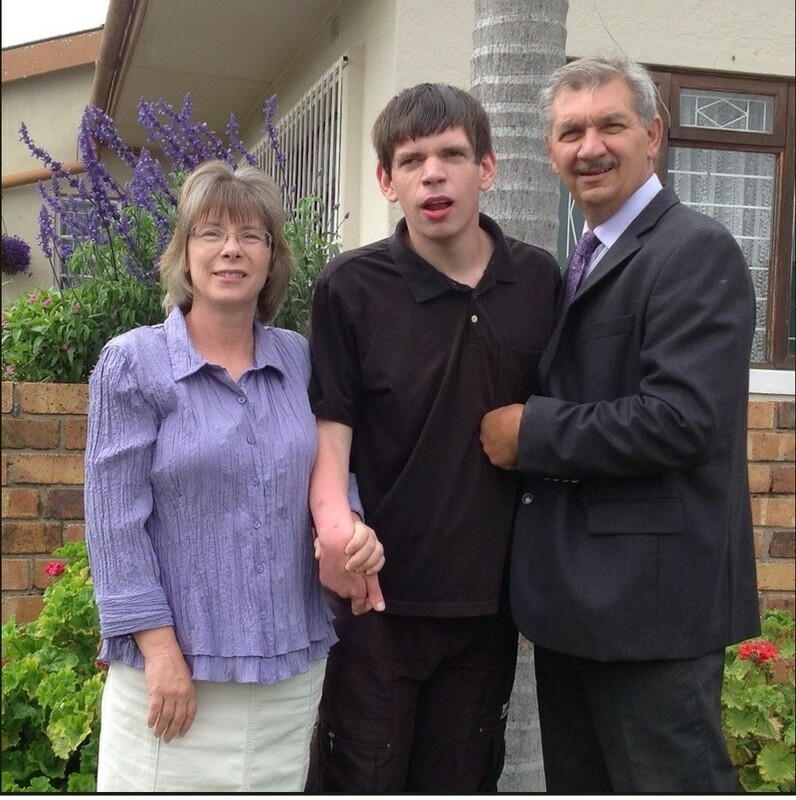 The Cape Town team is working to primarily reach the Xhosa speaking people, and have seen God move in amazing ways. Several churches have been planted, with several more already in process. We’ve also had several national pastors become valuable allies in our efforts to reach more people for Christ in the Western Cape region. While there are opportunities to work alongside the missionaries who began these works, we are also looking for missionaries to come and start their ministry in more townships — since many are without Bible-believing churches. While the Xhosa people are very relational and easily approached with the gospel, we need missionaries who are willing to seek to understand their culture and seek to help them see the Biblical worldview. This person, must be willing to invest time in sharing the gospel and doing discipleship as well as offering support in the educational training of the people so that the gospel can go forth. There are also endless opportunities for those who are called to do children’s ministries, as Xhosa children are eager to come and learn the Bible and be loved by those who are teaching it. We also have numerous opportunities to work in other areas among the Afrikaans speaking people as well as English speaking South Africans.